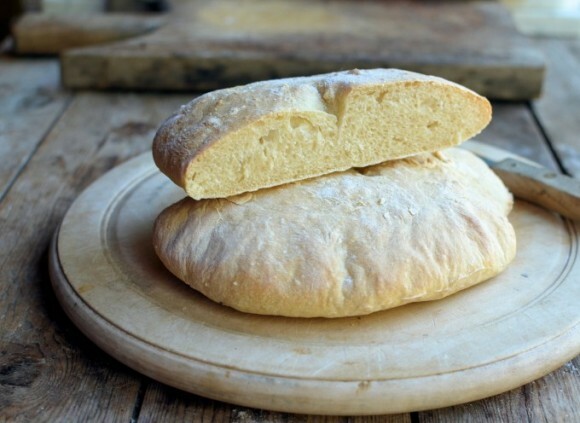 We are delighted to announce we now offer an intermediate level of bread making. Aimed at students who may have attended our level 1 course, or bread makers wishing to expand their knowledge. James Claydon has a passion for bread making. He has made it in all his working kitchens, at home and even in a junior school with 120 seven year olds! Are you ready to create some tasty treats of your own? Your course will begin at 9.30am through to 3.30pm. All ingredients, recipes and lunch are provided.